Killer Lion Hunts – Don't settle for the rest, go with the best! Don't settle for the rest, go with the best! The best dry ground mountain lion hunts in the business. Guided only or completely outfitted we have packages that start at $3500. Click on our FAQ page to find out more! Scroll past the video clips for all the hunt details. If you are not completely convinced you got your money’s worth at any time during your hunt the remainder of your hunt package will be refunded. No one else offers this in the industry! Click on our About Us page to find out more. We posted some of our favorite clips on our youtube channel and our Video Clips page. Watch them and get a taste of what mountain lion hunting is all about. We’ve had several clients say it’s the best hunting trip of their lives! 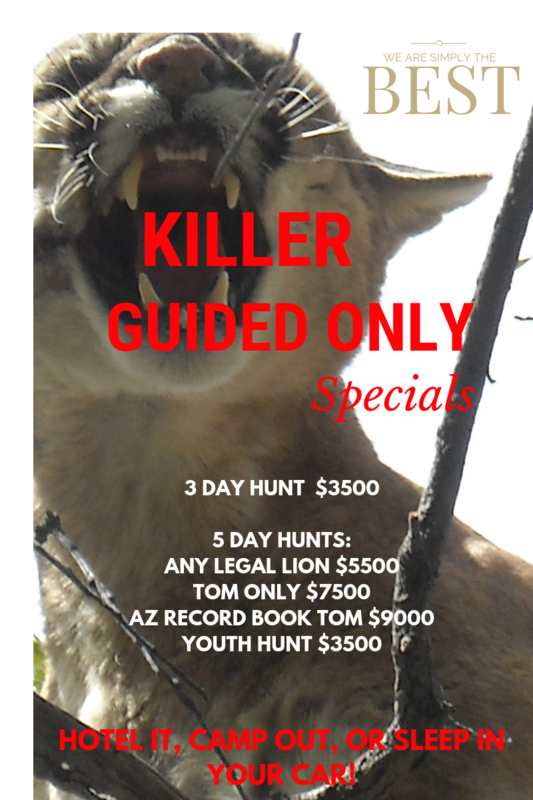 We specialize in dry ground mountain lion hunts in Arizona. 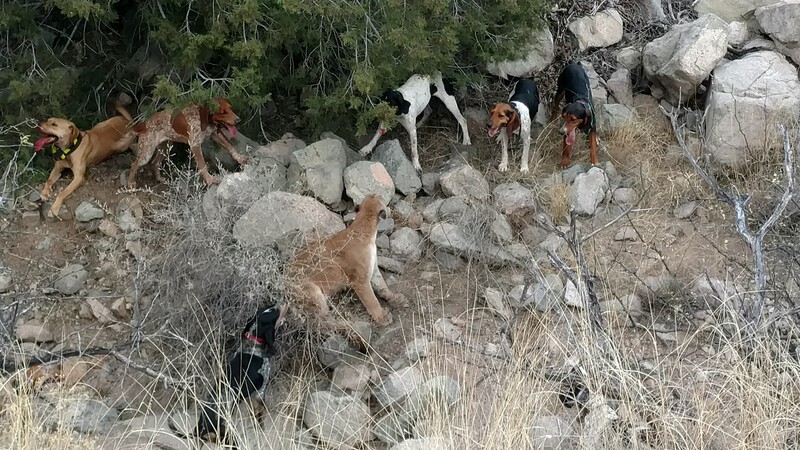 Owned and operated by Wade Eckel, an experienced guide with a great pack of hounds hunting all over the Arizona desert for these majestic beautiful cougars right now. 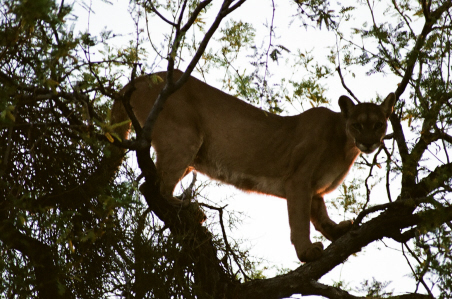 Our mission is to provide the best quality mountain lion hunt at the best possible price. We have packages to fit every cougar hunters needs and lifestyle! We provide you with a list of hotels in the area where we will be hunting. We designate a spot to meet up close to your location. In the field transportation is provided. A highly recommended taxidermist can provided. Meat processing referral is also available if needed. These hunts are conducted on side by side’s or 4wheelers. Be prepared to hunt daylight to dark! Want to be notified of all of our latest blog posts and video posts! 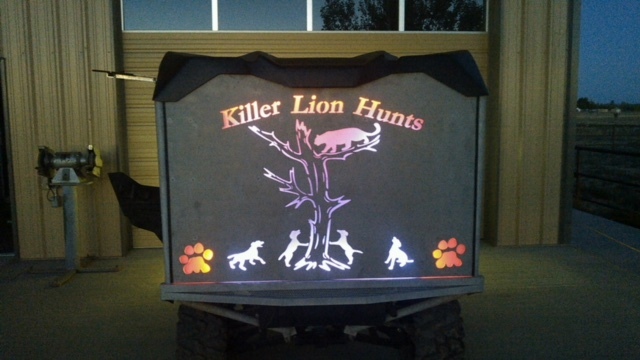 You can sign up right here and get notified of all of our Killer Lion Hunts action.